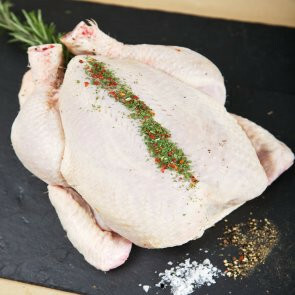 100% chicken breast with a spicy crisp coating - who can resist the temptation on a plate that is Southern Fried Chicken! 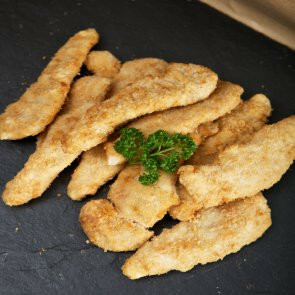 Our fresh chicken goujons make from real lean chicken breast are a real treat for children and adults alike. 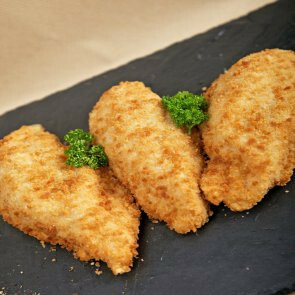 100% chicken breast with a spicy crisp coating - who can resist the temptation on a plate that is Southern Fried Chicken! 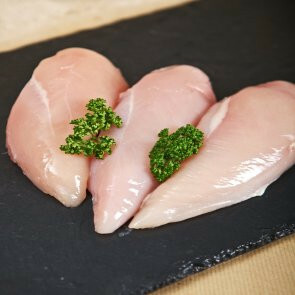 Our peaking chicken breast on the bone are freshly cut off full chickens every day and freshly covered with a peaking marinade. 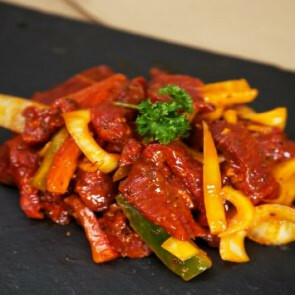 This sauce is not spicy but is full of flavour. 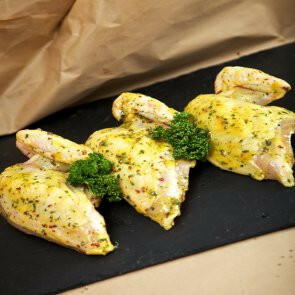 Our garlic chicken breast on the bone are freshly cut off full chickens every day and freshly covered with a garlic marinade. 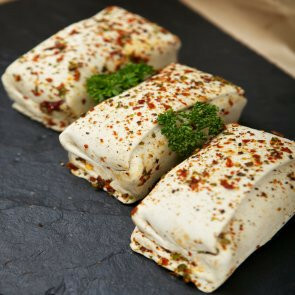 This sauce crisps the skin and adds a great flavour. 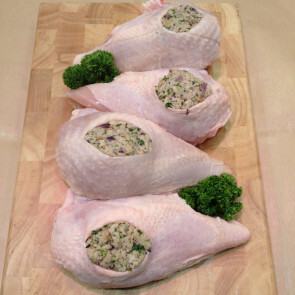 Easy to cook and great tasting. 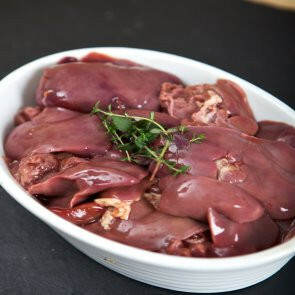 Chicken livers are often forgotten these days, which is a shame as they are great value and have the most amazing flavour. 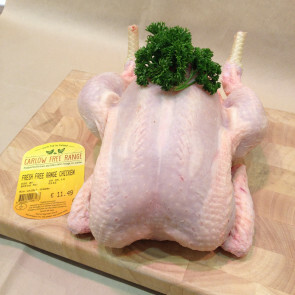 All our Fresh Chicken are Irish and a grade A quality which always ensures a succulent, moist and tender taste. 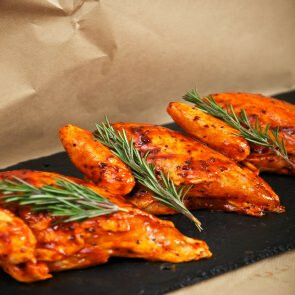 Our fresh chicken wings made for really tasty finger food especially when marinated homemade sauce. 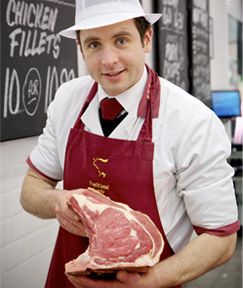 Best cooked in the oven or even better, on the BBQ. 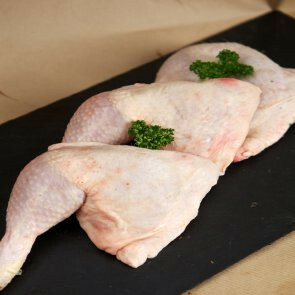 Our chicken stir fry is a very popular dish simply because of the fresh ingredients and because it's a healthy meal on the go. 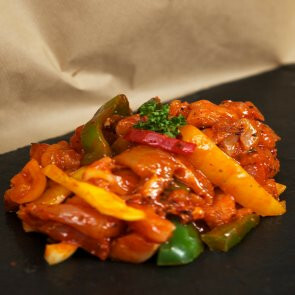 Made from tender strip of fresh chicken and freshly chopped onions and mixed peppers and marinated in a delicious peaking sauce. 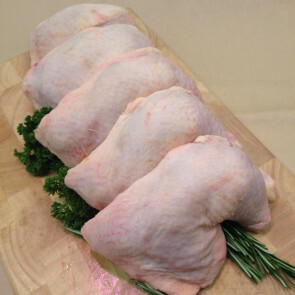 Chicken Legs can be one of the tastiest parts of the chicken and consequently offer great value for money. 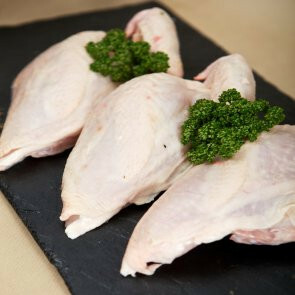 They are suitable for a wider range of dishes than chicken breasts, however often their delicate qualities are wasted in spicy stews and braises. 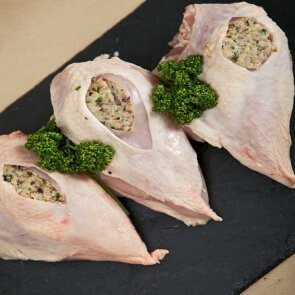 Our chicken breast on the bone are freshly cut off full chickens every morning and stuffed with fresh homemade stuffing adds a delicious taste to the breast. 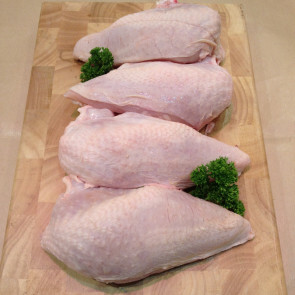 4 breasts for 10€ so pick and mix and give us plenty of feedback.